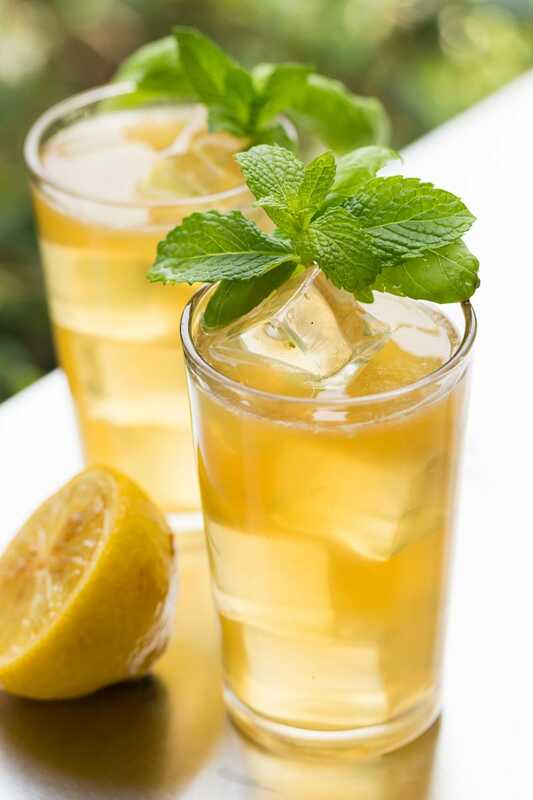 Brown Sugar Grilled Lemonade is made with fresh lemons lightly grilled with brown sugar. 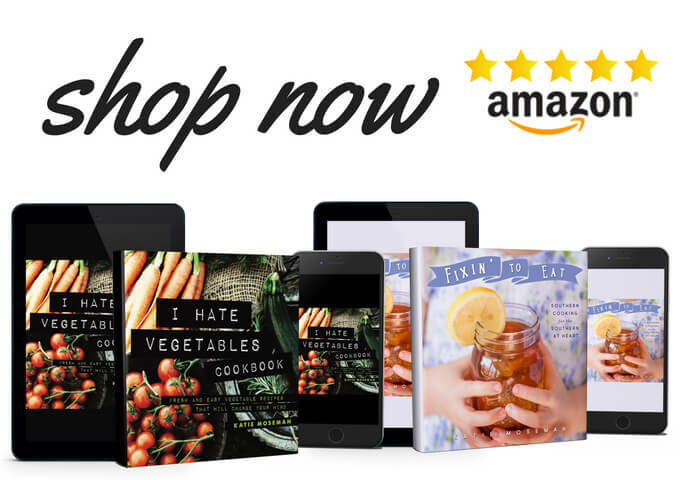 Perfect for summer cookouts and entertaining! When I was a kid, Dad used to break out the grill on a pretty regular basis. The memory of grilled hot dogs and hamburgers has stayed clear in my memory after all these years. When we lived in an apartment, he’d store the grill under the stairwell, and roll it out onto the sidewalk when it was time to fire it up. 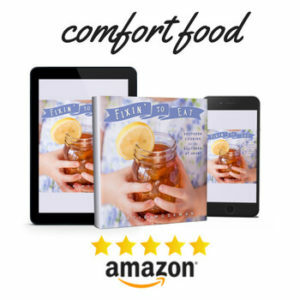 The scent of the smoke would waft all over the grassy space between buildings and would swoop into the apartment when the front door was opened to carry out the platters of meat. Later on, when we moved into a house, grilled burgers were practically a required element of summer. In fact, I think we rarely, if ever, had any other kind. My love for hot dogs developed because of the superior flavor obtained by cooking them on the grill. Now that I have a Char-Broil TRU Infrared Grill, I’m looking forward to creating similar summer memories for my kids. They both love cheeseburgers, and one of them is already beginning to like hot dogs, too. 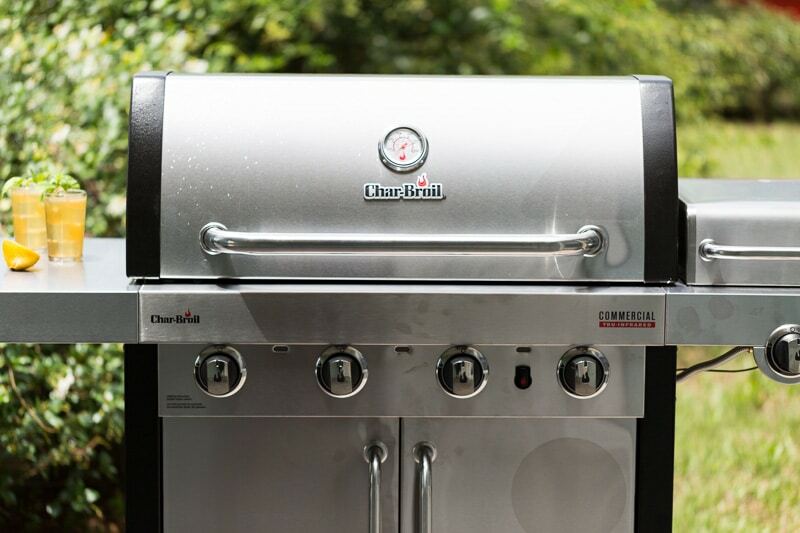 I can’t help but get that “Wow!” feeling when I use my Char-Broil grill. It’s impressive, yet not intimidating to use. 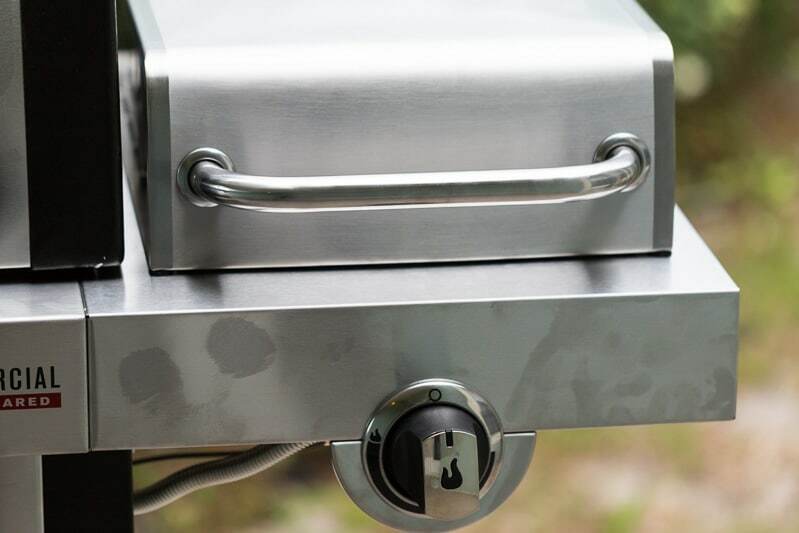 You just fire it up with one touch of the Surefire ignition button, then monitor the temperature of the grill with the built in thermometer. 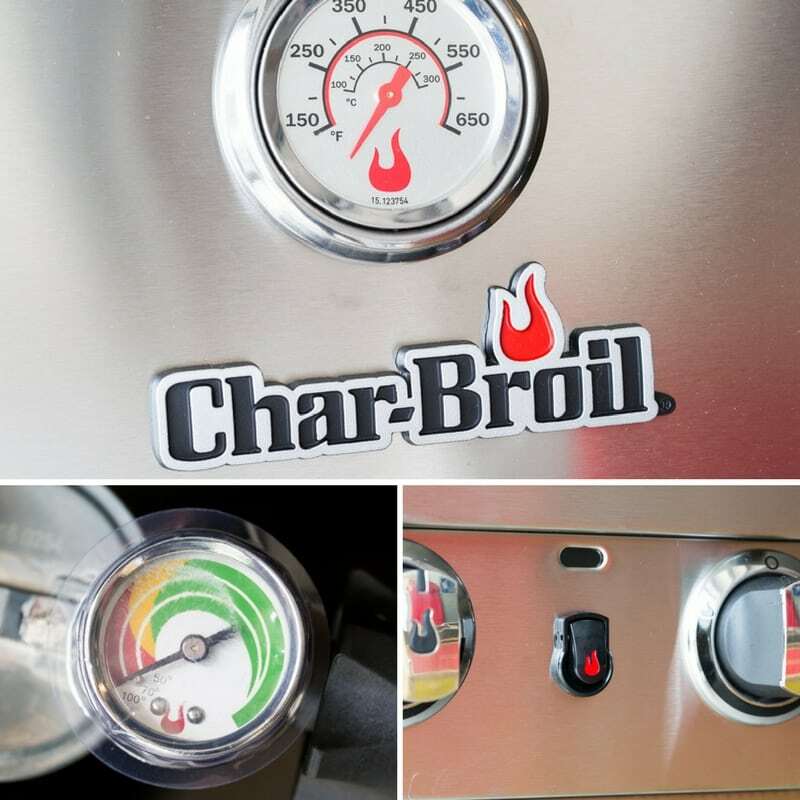 Duel fuel capability means you can use a propane tank (check out the attached fuel tank gauge) or connect to natural gas at home. The even distribution of heat makes it easy to arrange foods on the grill without worrying about hot and cold spots, or flare-ups. Plus, the side shelf gives you a place to put a tray, while the side griddle gives you a unique cooking surface separate from the main grill. To change things up a little, I decided to make a summer time beverage using the grill. 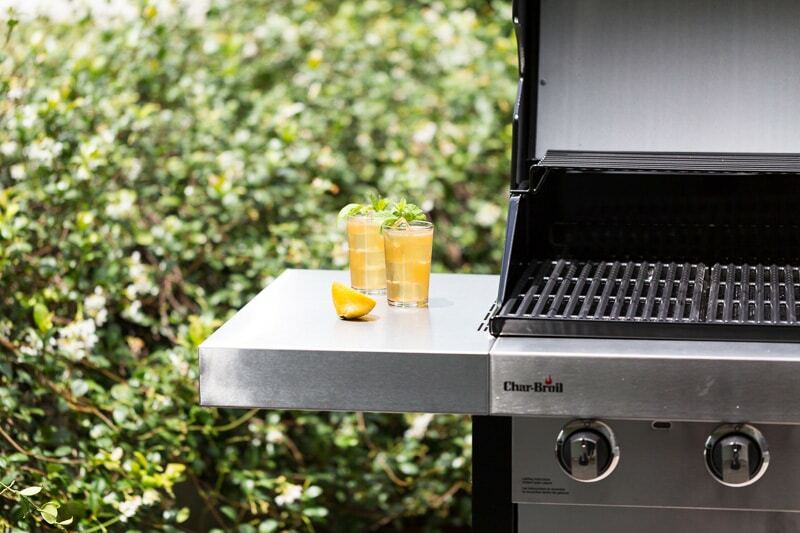 That’s right, drinks from the grill! 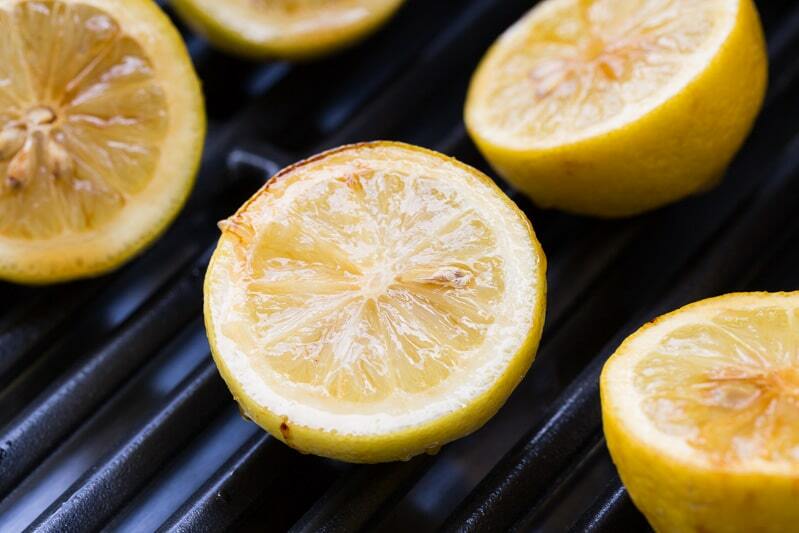 By grilling lemons with brown sugar, you create a lovely caramelized flavor. Once they’ve cooled enough to handle, you squeeze the lemon juice and make the best lemonade you’ve ever tasted. I like to get a little fancy by garnishing the grilled lemonade with mint and basil leaves, but it’s excellent plain as well. If you serve this at your next cookout, you’ll get rave reviews from all your guests. That’s the magic of grilling! 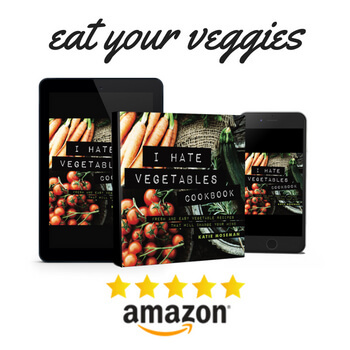 It works on more than just meats. 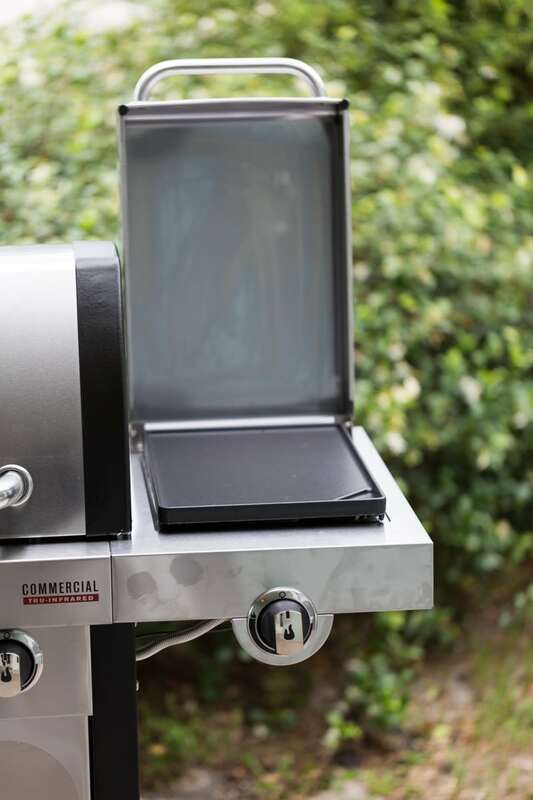 Check out the Char-Broil TRU Infrared Grill and see how it can take your entertaining to the next level for Memorial Day, summertime, and beyond. 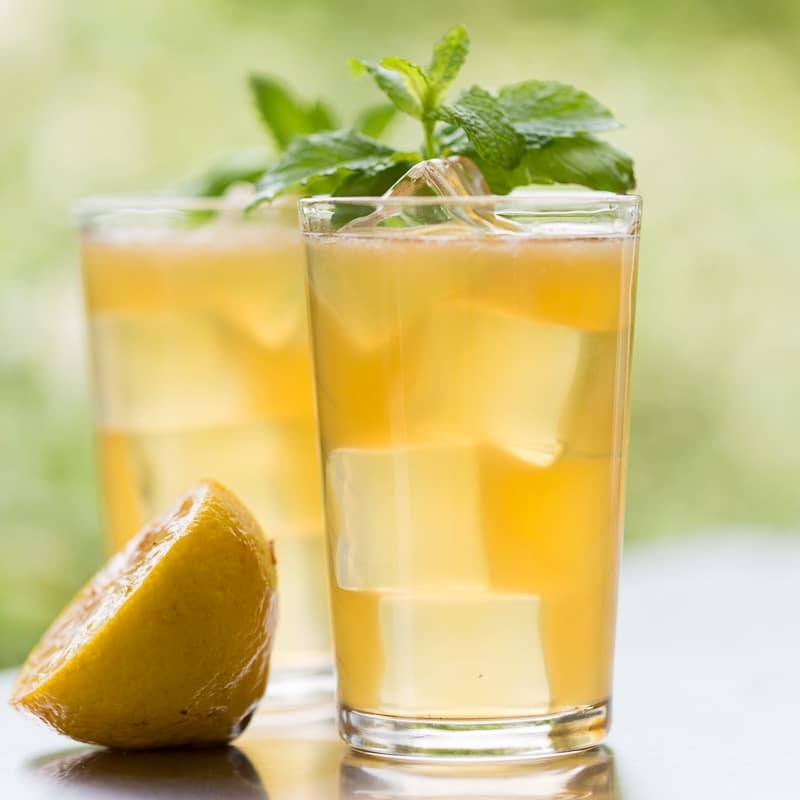 Can you use a different sugar in the lemonade if you want to? Use any combination of white and brown sugar you like. 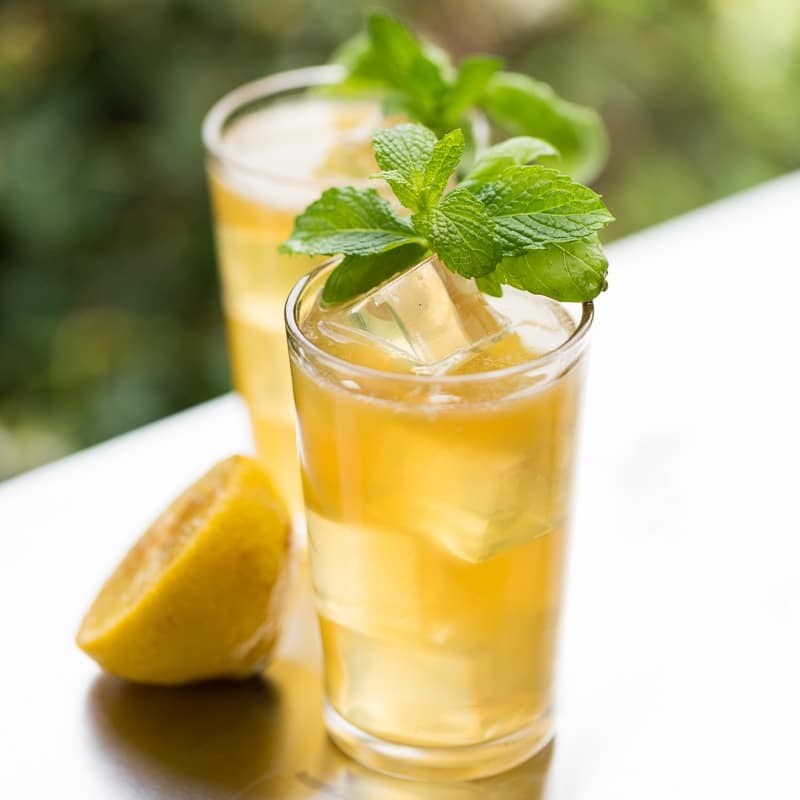 Can you use different herbs in grilled lemonade? You can swap in different fresh herbs for creative flavor combinations. You could use sage, or rosemary, or any fresh herb of your choice. Or leave it out! Can you add fruit to grilled lemonade? You can definitely serve it over cut fruit, such as strawberries or starfruit, for a fruity variation. Can I use limes instead of lemons in grilled lemonade? I haven’t tried this, but make sure you don’t overcook the limes or they will be too squishy to squeeze. Cut the lemons in half and sprinkle the cut ends with brown sugar, pressing lightly to make it stick. Place directly on the grill and cook for about 2 minutes, until the sugar melts. The lemons will not brown much. Don't overcook or they will lose too much juice. 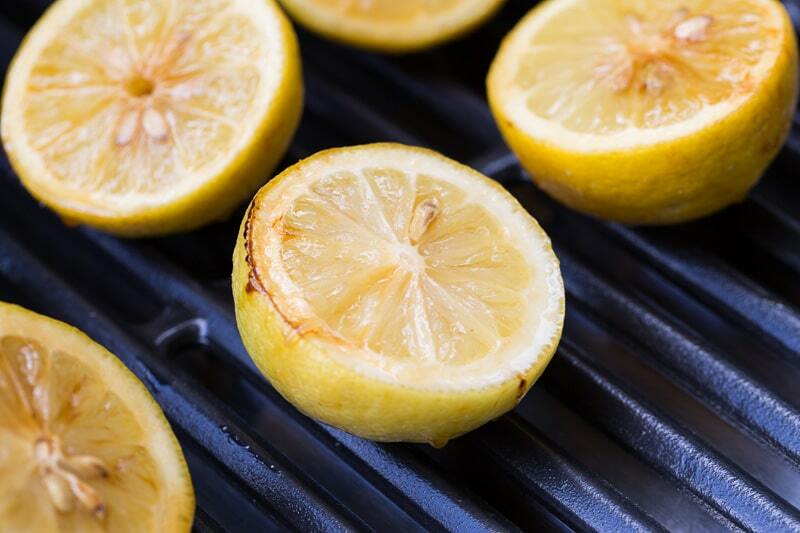 Place the grilled lemon halves on a plate in the refrigerator to cool off until they're comfortable to handle. Squeeze the lemon halves until you have 3/4 cup of juice. Add the lemon juice, granulated sugar, and light brown sugar to the water and whisk until the sugar dissolves. Serve over ice; add a sprig of basil and mint if desired. 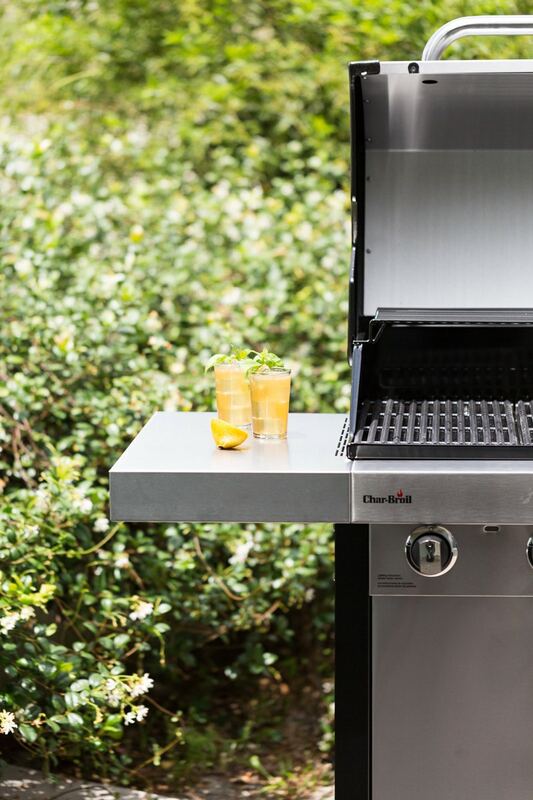 Share your grilling adventures on social media with #NowYoureCookin. I never heard of grilled lemonade. Looks good! I love lemonade but have never tried grilling the lemons. Will have to do that wwhen we cook out next. That is crazy! I would not have thought to grill the lemons. But brown sugar sounds pretty good to me. Mmm…. now this is right up my alley! This is so creative, I have never heard of anyone making lemonade like this before! 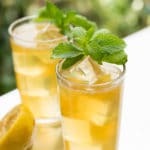 We will have to give it a try, my hubby and I were just chatting about how we need good summer drinks in our repertoire. I was surprised by how rich it tasted. The caramelization really comes through! 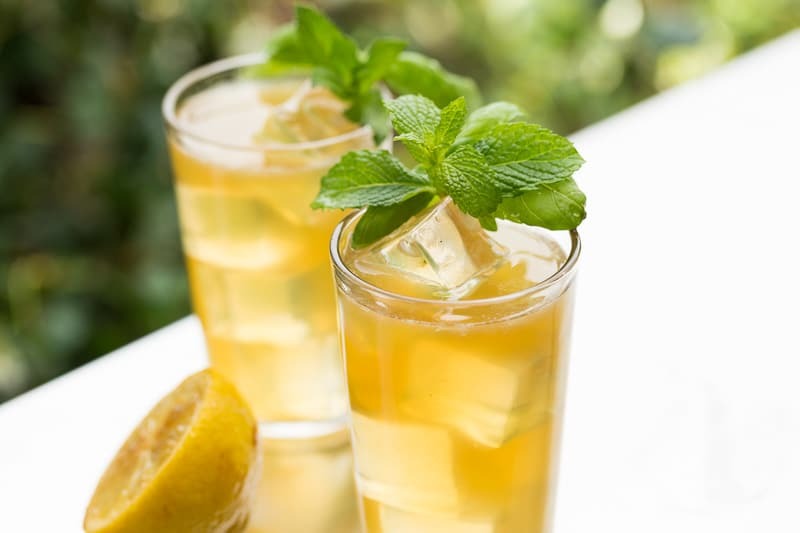 This is a new twist on a traditional summer drink. I think I’ll have to try this. Thanks. Thank you Linda! It was a fun experiment that ended up working well. Hope you enjoy it!